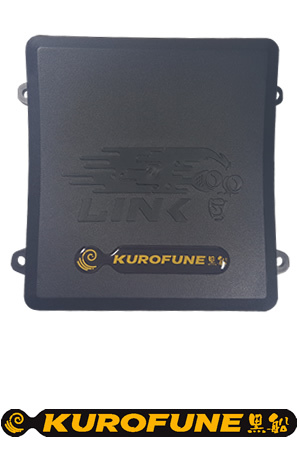 The Kurofune is Link’s first G4+ ECU built to run off adapter looms. Meaning there is already a host of aftermarket adapter looms for all types of Japanese cars that will plug straight into your car and straight into the Kurofune. 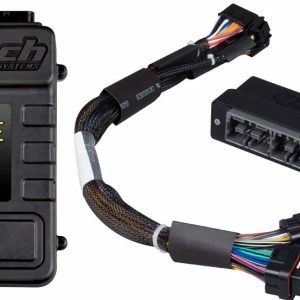 This also means that the Kurofune is a ready made replacement for other aftermarket ECUs that share that same wiring set-up. 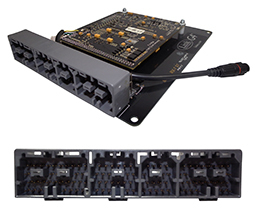 Onboard Knock Control – support for two knock sensors wired directly to the ECU. No external amplifier required. QuickTune – automated fuel tuning. Up to 6D fuel and ignition mapping. 5D boost control with three switchable tables. Real time selectable dual fuel, ignition and boost maps.